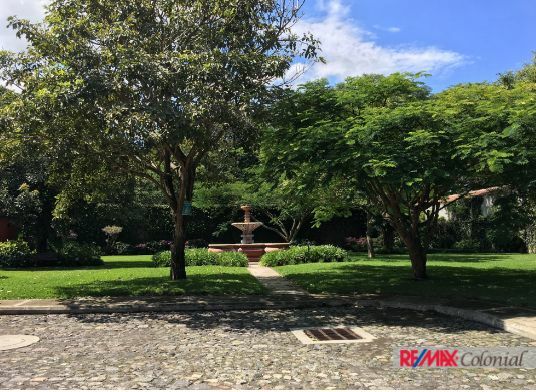 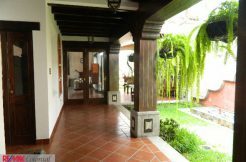 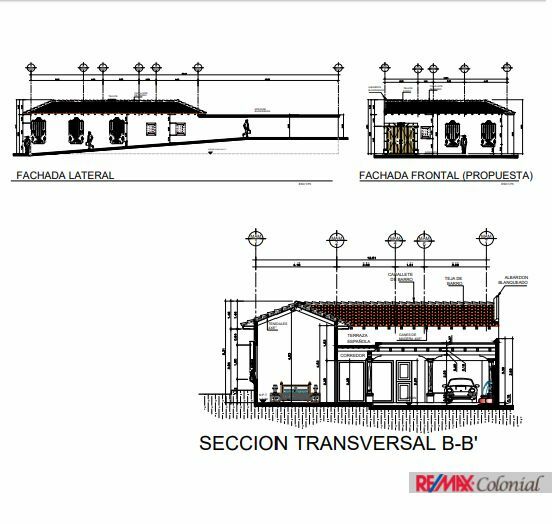 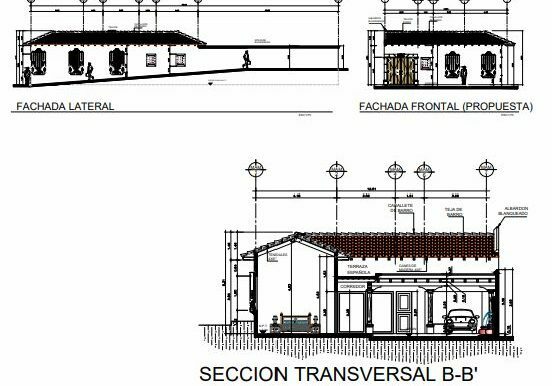 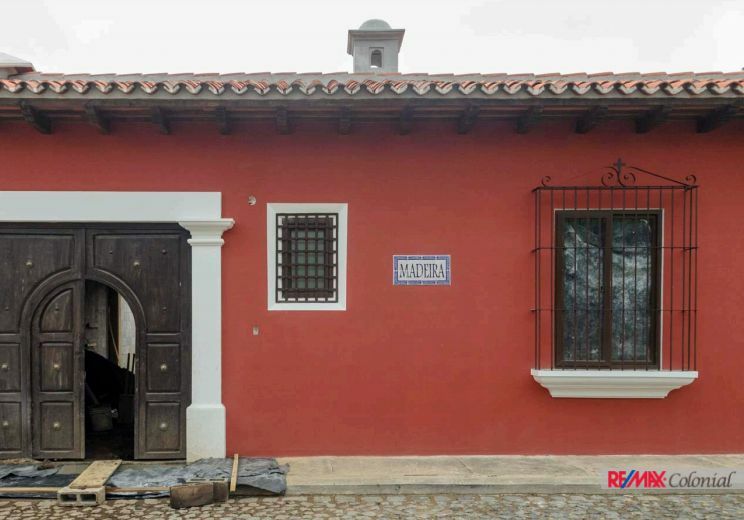 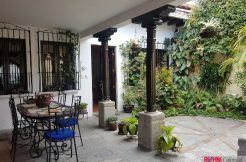 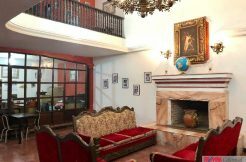 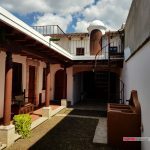 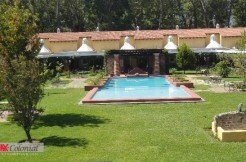 Looking for a house in a quiet and relaxed environment, close to everything that Antigua Guatemala has to offer? 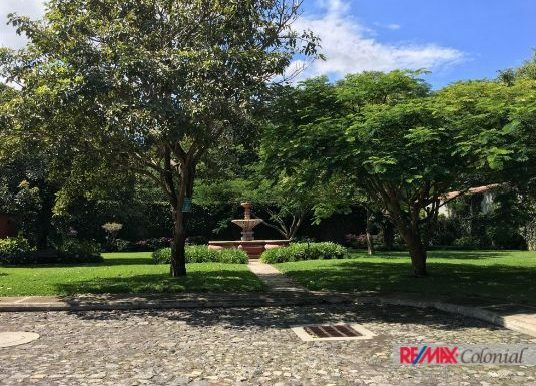 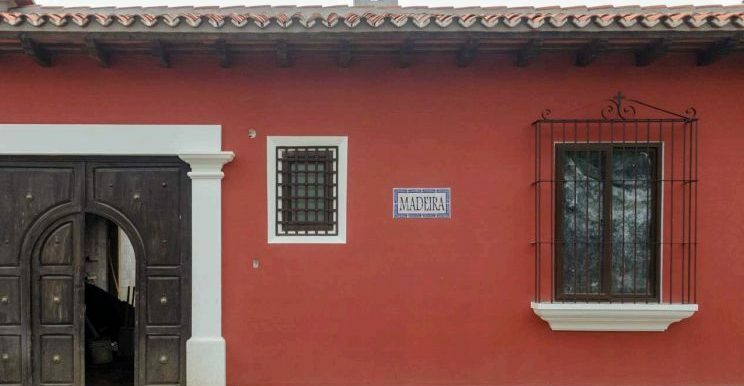 Casa Madeira is a property that is located within a secure condominium, full of green areas for recreation. 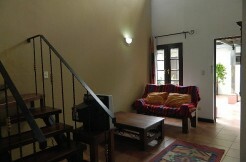 A few steps from a cozy hotel that allows you, if you need it, to host your friends close to home. 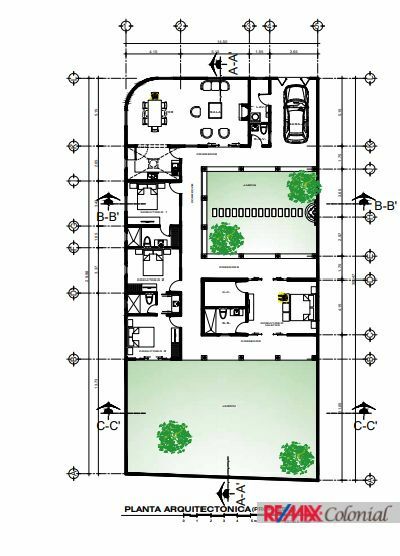 According to the plans it is designed in a single floor for your comfort, always taking into account the beauty of the double height ceilings giving it a feeling of incredible spaciousness. 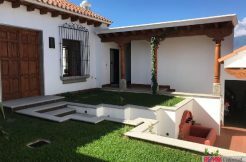 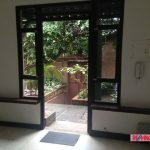 In the back of the house you will have a garden to enjoy in a more privately way. 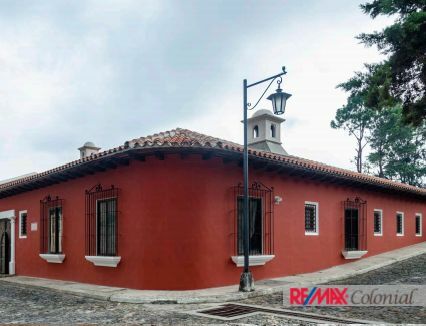 The dome in the kitchen, arches and wood ceilings, local blacksmithing and windows in pure colonial style are just some of the elements that make this a unique construction. 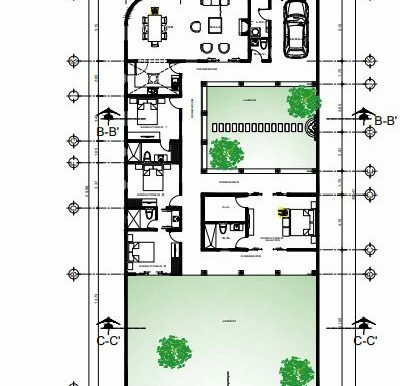 The kitchen with its cabinets, connected to the living room and dining room creating a perfect leisure space, to enjoy it with family or friends.